Langtang Valley lies north of Kathmandu and is adjacent to Tibet in the north. It is surrounded by high peaks of great appeal. 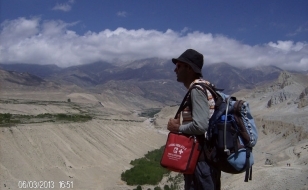 It has become famous as a trekking region worldwide due to the wonderful scenery it offers. 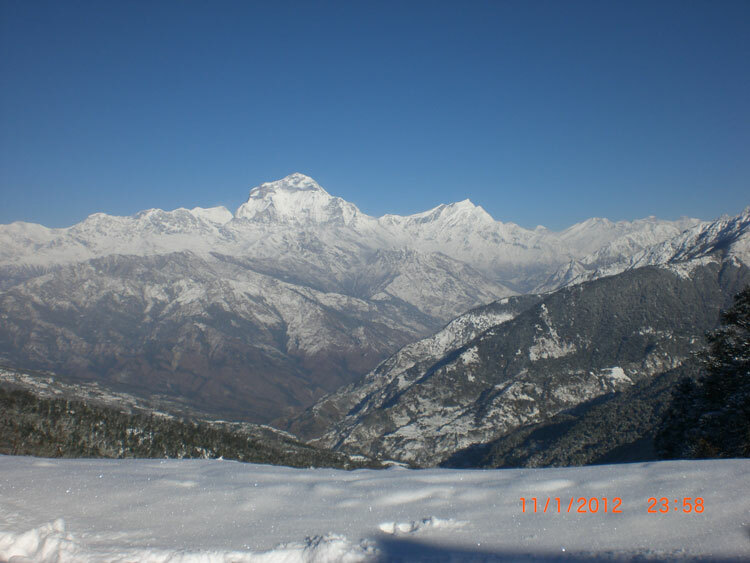 The Langtang valley is aptly called ‘the valley of glaciers. Here, mountains rise soaring towards the sky. The valley offers pine forest, swift mountain streams, rugged rock and snow- capped peaks, a diverse flora and fauna. 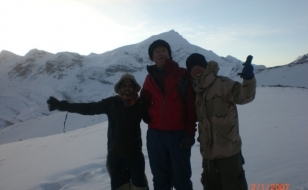 Likewise, the hospitality offered by the ethnic Tamang community is also great. 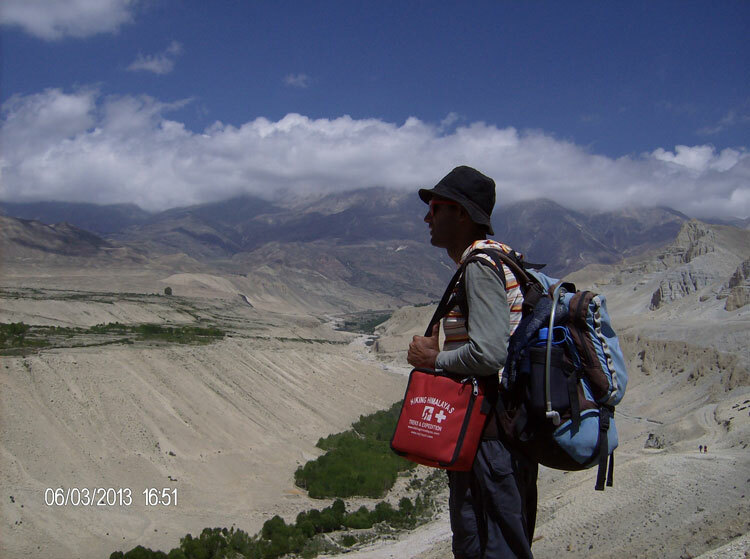 British mountaineer Bill Tilman described it as the most beautiful valley in the world. 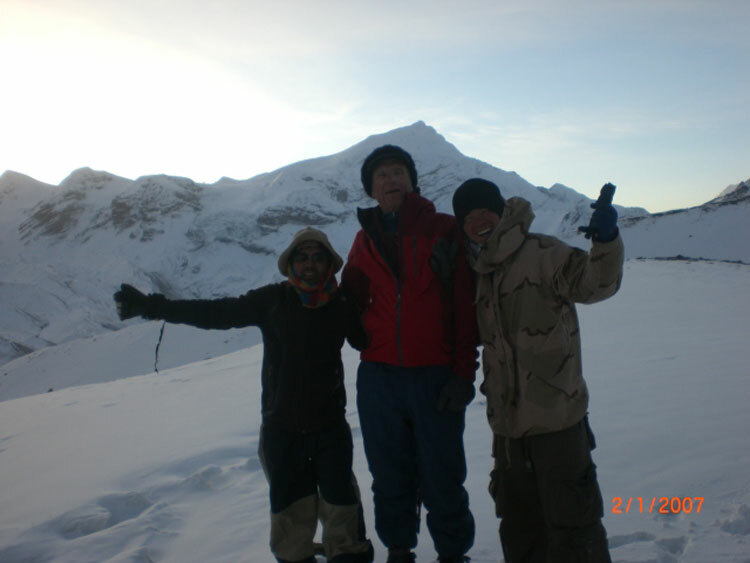 The highest peak in this area is Shisapangma or Gosaithan 8027m in Tibet. 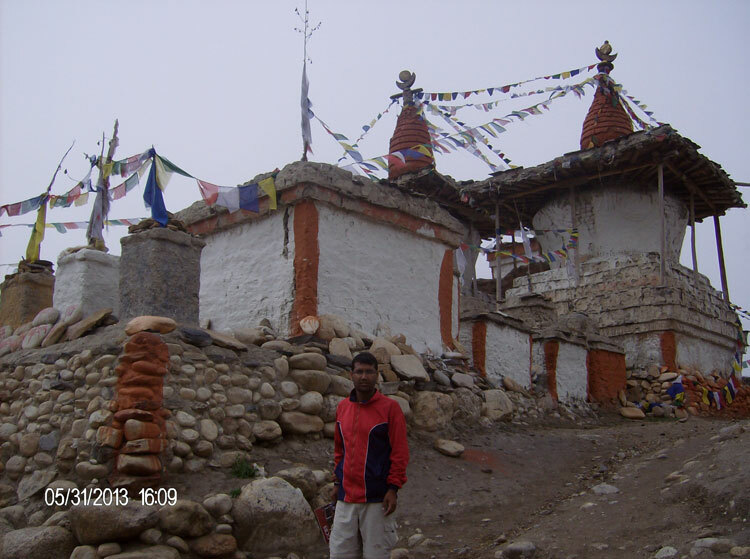 The course from the Langtang valley to Gosaikund is full of diversity and it is attracting many tourists. 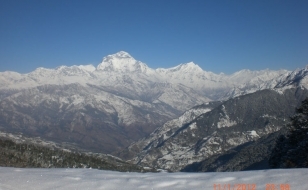 The Langtang valley is also known as the treasure house of Alpine plants. The whole valley is covered with flowers during the summer. 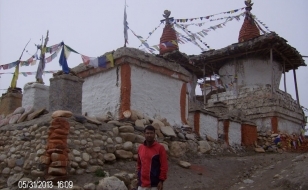 This high and isolated region is inhabited by Tamangs whose religious practices, language and dress are much more similar to Tibetan.